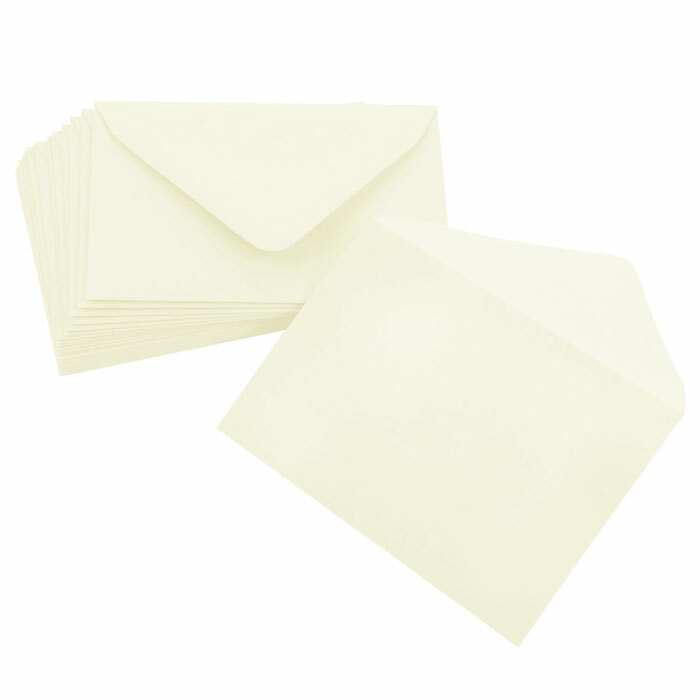 A9 Limba White (50) Euroflap envelopes (5 3/4 x 8 3/4) are made using 91lb (135GSM) imported Colors Matt paper. Our deep pointed flap colored envelopes are typically used wedding & party invitations, greeting cards & business correspondence. Fits half sheet size cards.